The most difficult part about eating the right way is the transition from what you’re doing now. Eating clean is not some constrictive fad diet that limits you. It’s not like you can only eat things that are so bland it will make you cringe. It’s simply a lifestyle of putting things into your body that are meant to be there, and eliminating the things that aren’t. By thinking of it as a lifestyle rather than an immediate switch, the transition will be much easier. It’s super simple, so let’s take the steps to start clean eating right now. Well first you have to know what you’re looking for. The things that you should be putting into your body are natural foods. The Paleo Diet is a really strict version of this. The basic concept is that you’re only supposed to eat what hunters and gatherers could find a long time ago. You don’t have to be that strict with yourself, especially at first. Literally any fresh fruits and vegetables in the produce section. Lean, and preferably organic, chicken breast, fish, and turkey. Anything whole wheat like your pastas and breads. Also, check to make sure a gluten free diet is right for you. If you think you are intolerant to gluten, then do without the whole wheat and oatmeal. 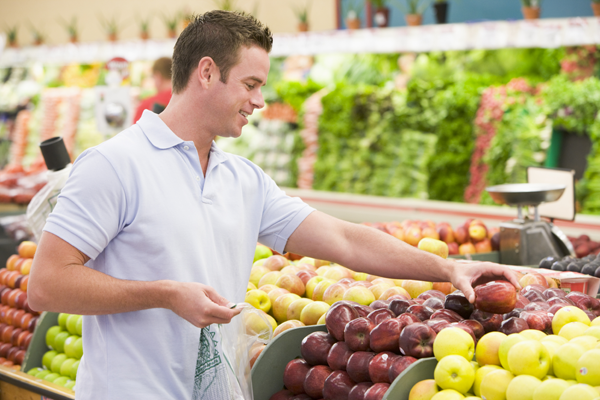 Make a list of the natural foods that you like and take it to the grocery store with you. This will save you time and prevent you from throwing random things into your shopping cart. Take all these foods, put them in a trash bag and throw them away. You might feel like you’re being wasteful, but in reality you’re saving your body. What’s more important? 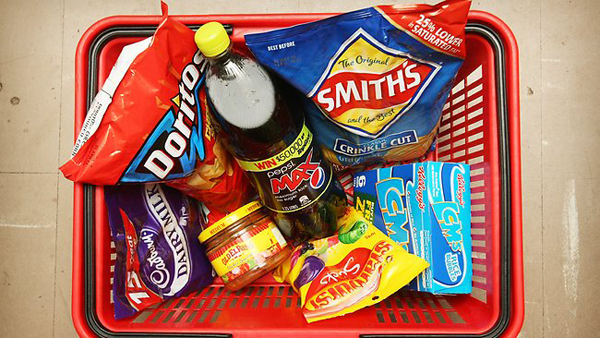 After you have gotten rid of all these foods, replace them with the ones that you bought. Your kitchen should look really simple. A lot of the food that you bought like the fresh fruits tend to go bad if you don’t eat them within the week. That’s a sign of good food though. If anything can sit in your shelf for months or years at a time, take a closer look to see if you really want to put it in your body. Now that you have the food replaced in your home, it’s time to enjoy it. I think one of the most intimidating things about eating clean is how to make meals that taste good. The thing is, you don’t have to be the Iron Chef to make a good clean meal. Keep it easy. 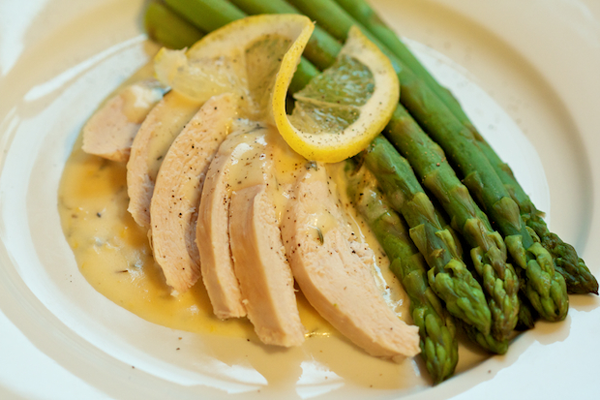 For example, an almost perfect meal is chicken and asparagus. To make a tasty chicken, simply rinse it, and cut any extra fat off. Rub a thin layer of olive oil on it and season it to your liking. Using spices can be good for your health as well. Place it on a pan in the oven for a bout 20 minutes on 350 degrees. You may want to flip them over at the halfway mark. The asparagus can be cooked on the stove top. Wash them off with water and cut off the base of each asparagus spear. Place a bunch in a wide pan and drizzle them with olive oil. Turn the heat up high and rotate them often. They should turn from a dull green to a bright green color. If you like them crunchy take them out sooner. The longer you leave them in the pan, the softer they will get. I hope this article helps you start clean eating right now! Quit thinking about it and just do it. It will definitely take some dedication and will power, but it’s not something that you have to change all in one day. Make gradual changes. If you liked the article, share it on facebook or twitter with your friends and followers.